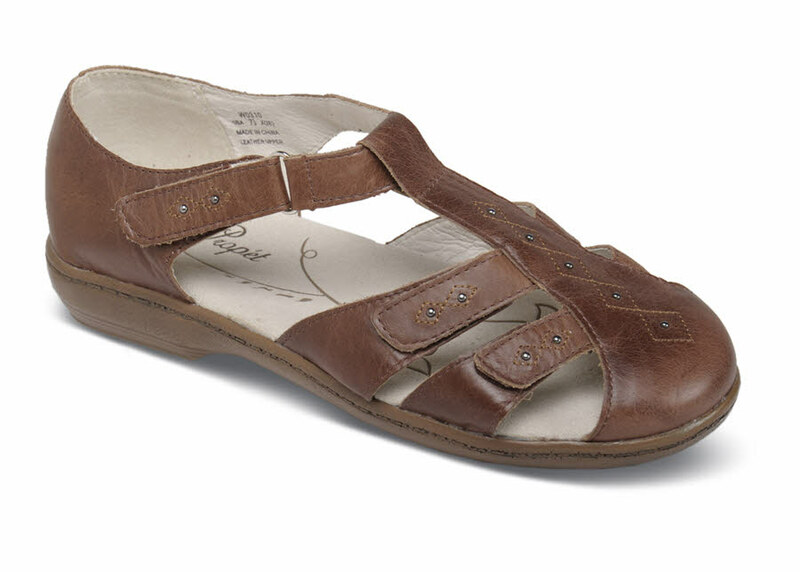 Propét's chestnut "Heather" fisherman sandal with supple, leather lined straps and closed toe opens and adjusts in three places on ankle and forefoot for easy entry and secure fit. 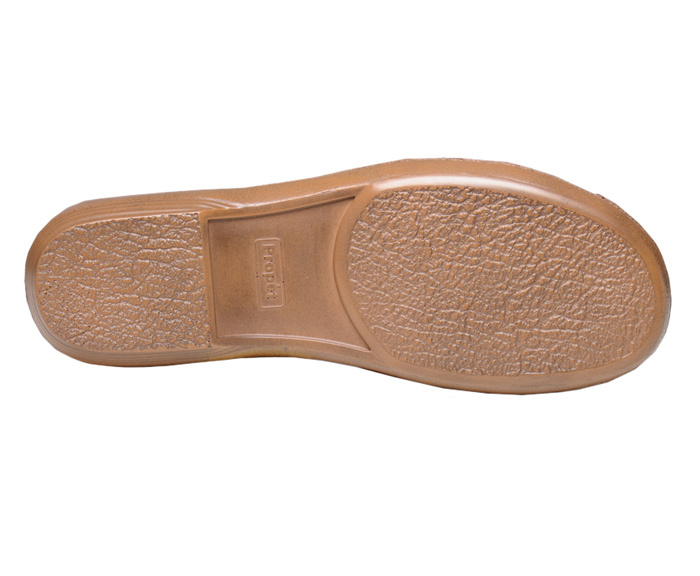 The deeply-cushioned Ortholite® insole is wrapped with an absorbent microfiber sock lining. 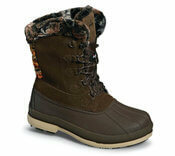 The polyurethane outsole is designed for comfort and durability. Originally $69.95. Limited stock in women's 2E and 4E width in sizes indicated.